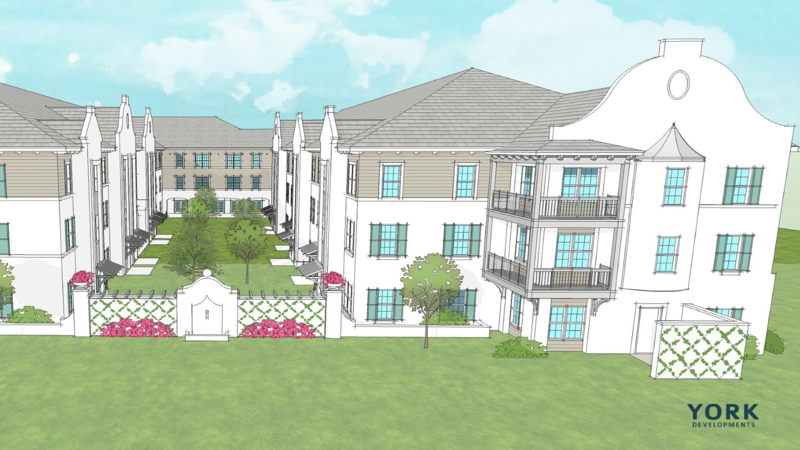 York Developments has recently launched its new resort-style senior living community brand — The Wellery. 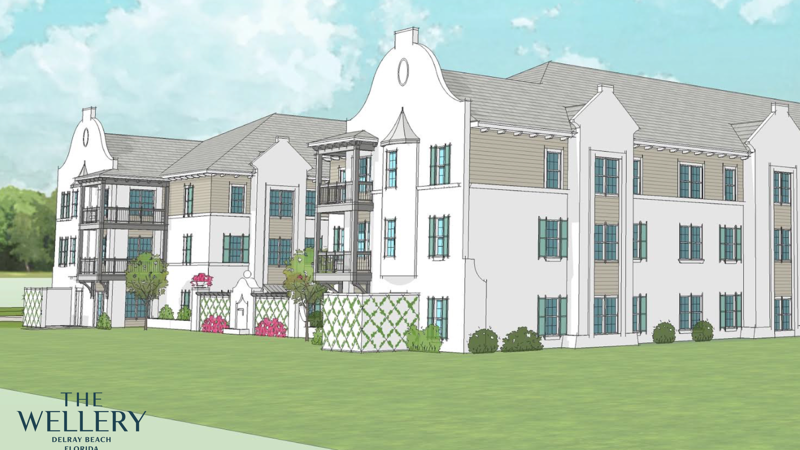 York Developments has taken decades of experience in Premier Residential Development and entered the Senior Living sector with the launch of its new trademarked Senior Living brand "The Wellery." 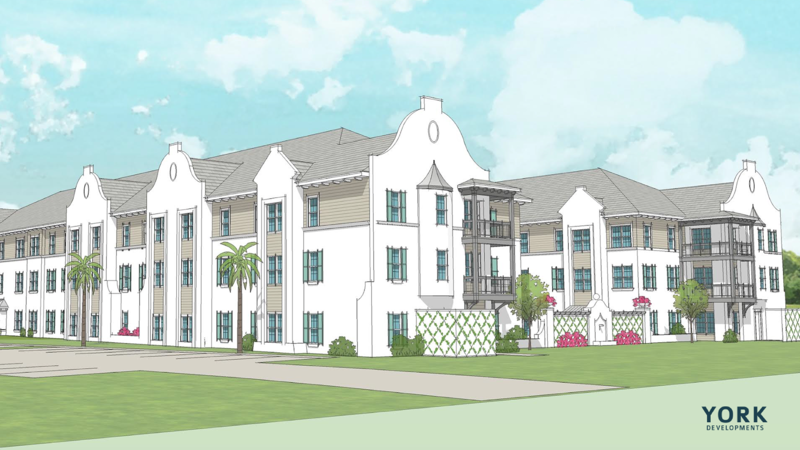 The flagship 109,000 square-foot, 123-unit Community is being developed in Delray Beach, Florida and features both Assisted Living and Memory Care. Every detail of The Wellery is being designed to provide an active, engaging and healthy resort lifestyle for its residents. 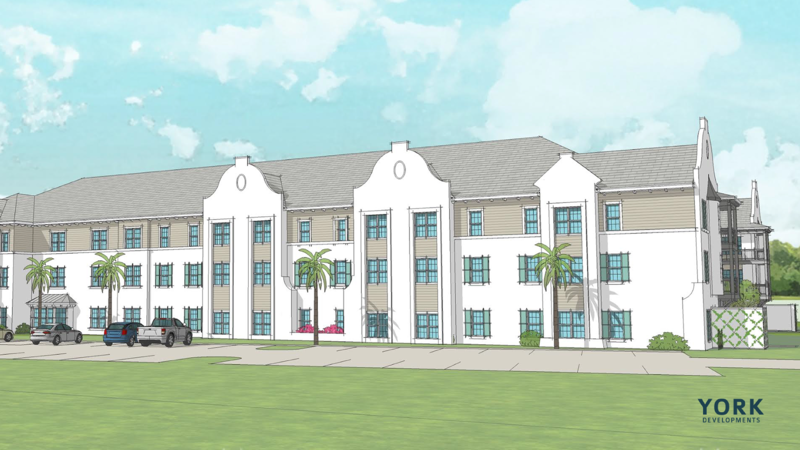 Featured amenities will include the following: Spacious Private Dwellings, Chef-inspired Daily Dining, Gathering Areas to Socialize including a Coffee Bar and a Wine Bar, Family Visitation Rooms, Beautifully-landscaped Courtyards, Outdoor Swimming Pool and Grilling Deck, Greenhouse for Gardening, Covered Verandas, Spa with Massage Rooms, Hair and Nail Salon, Activity Room, Bistro Cafe, Library and Game Room, Fitness and Physical Therapy Room and a Demonstration Kitchen for Cooking Lessons. 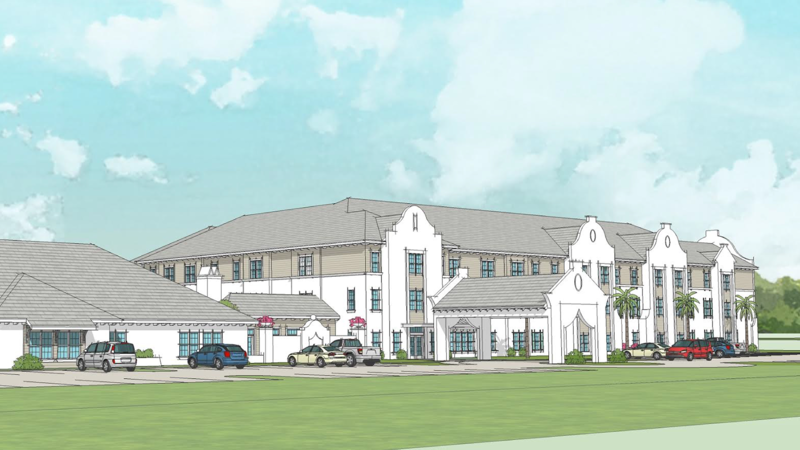 York Developments is pleased to announce that Watercrest Senior Living, based in Vero Beach, FL, will be managing The Wellery Community in Delray.